Like many of you, a good chunk of my life is synced with my electronic devices- schedules, appointments, fitness trackers, you name it. At the beginning of the year, I set out with the goal of becoming more organized in my business and personal health. I didn’t know where to start, but I knew I wanted something tech driven to keep up with my lifestyle. With the launch of the Movado Bold Motion I’m able to receive discreet notifications instantly, while still remaining stylish. When I was looking for something to keep me on track, I didn’t want any beeping noises or clunky devices that would disrupt me during meetings or at the gym. 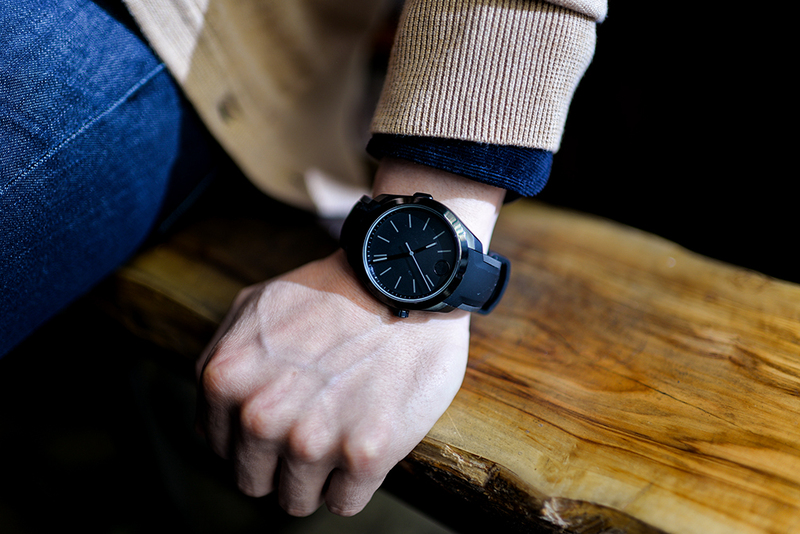 With the elegant and sleek watch design, I’m able to wear my piece dressed up or at home and receive subtle taps from the watch signaling a notification thus keeping me connected at all times. I can color code my analog ring to notify me whether i’m receiving a phone call, calendar alert, or text message. The Movado Bold Motion that has been Engineered by HP amplifies my everyday with it’s perfect fusion of fashion and tech.